Adventures in Parenting by NICHHD. 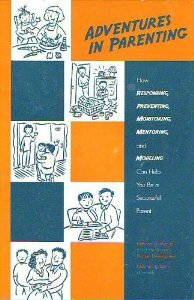 This booklet addresses certain struggles and trials of parenting and highlights some of its many rewards. The information is based on decades of research on parenting, as well as the experiences of actual parents and experts in parenting. Pp. 62.